The journey to motherhood is perhaps the most incredible adventure for a woman. Capturing your beauty during this dynamic time is something that you only get one opportunity to do and it is something to be celebrated for a lifetime. The initial stage of the journey is for us to understand the special bond you have with your newest arrival, and take the time to discover what the journey to motherhood has been like. Is this your first child? Is this your fifth? If you have more than one child, and would you like to include them in all of the pictures of this special time, or just a few? 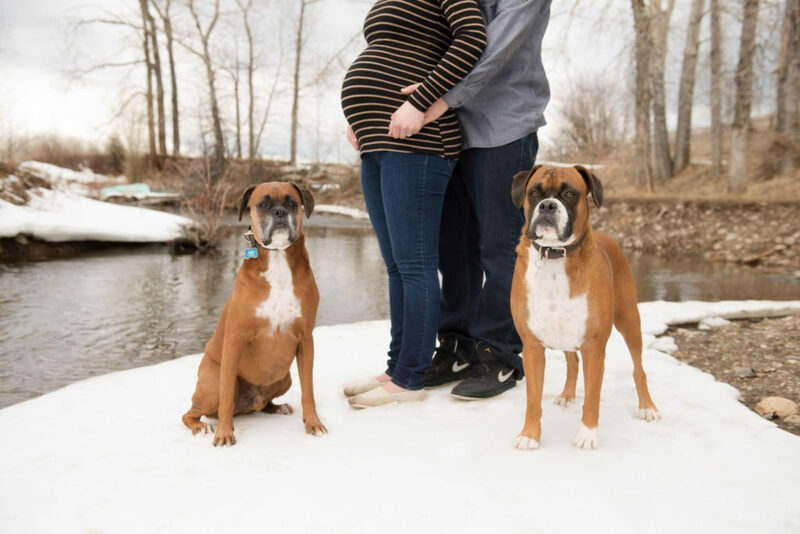 Do you know if the baby is going to be a boy, a girl, or twins? Perhaps you are waiting to find out until the baby is born. 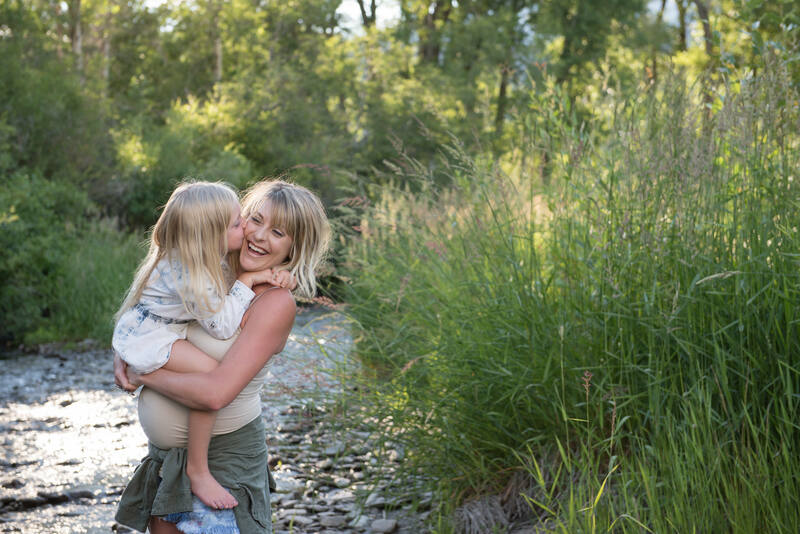 We love learning about the journey you and your growing family have taken, and want to learn as much as we can so that we can capture the perfect images of this time. 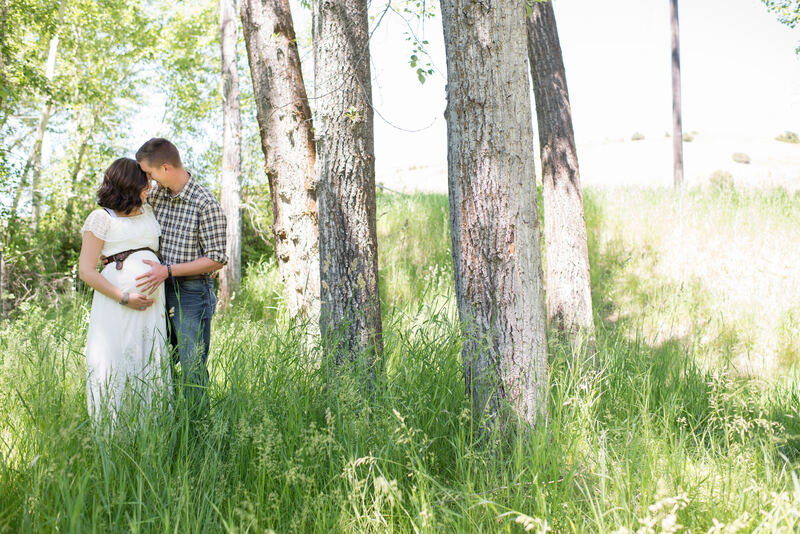 During your photographic session, we celebrate everything we have discovered about your growing family. This session is all about capturing the joy and anticipation of your newest family member coming into the world. 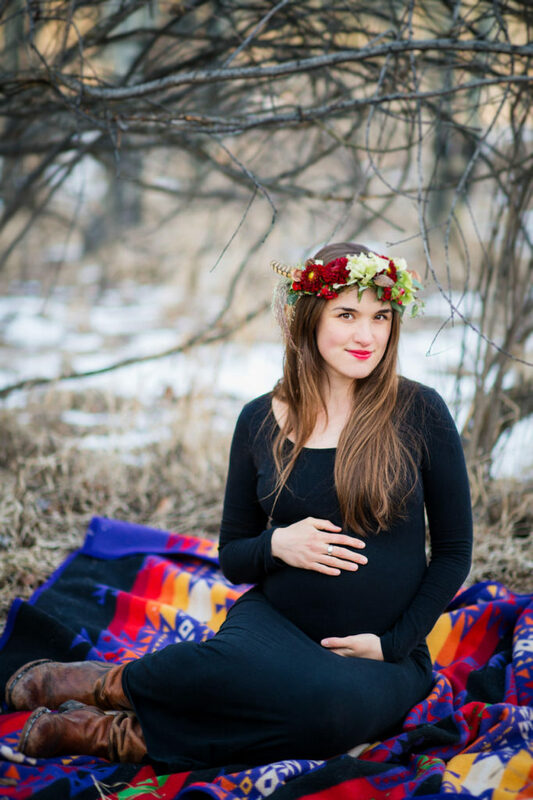 Amelia Anne can set up photographic sessions as soon as you hear the good news, as soon as your start showing, just before you are ready to pop, or all three to capture the complete journey. The session can occur in the studio, or at a location of your choice, especially if younger siblings will be involved. 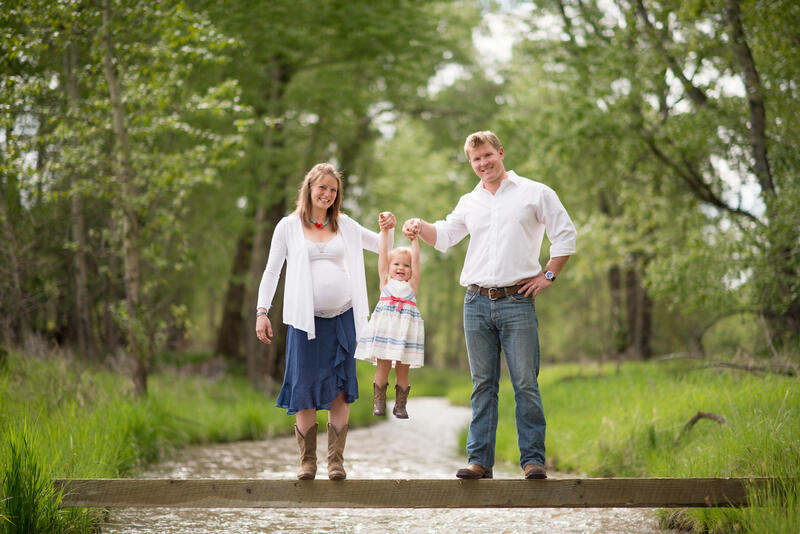 We want the entire family to be as comfortable as possible so that we can capture truly intimate portraits of your growing family. At Amelia Anne Photography, we know how this time in your life is so meaningful and we absolutely love capturing it so that you can relive it and share it with your child or children as they grow. This is the most exciting part! Now's the time when you get to simply sit back, relax and enjoy the cinematic premiere of your photographs. Don't worry, we will have tissues on hand as it can be quite an emotional experience! 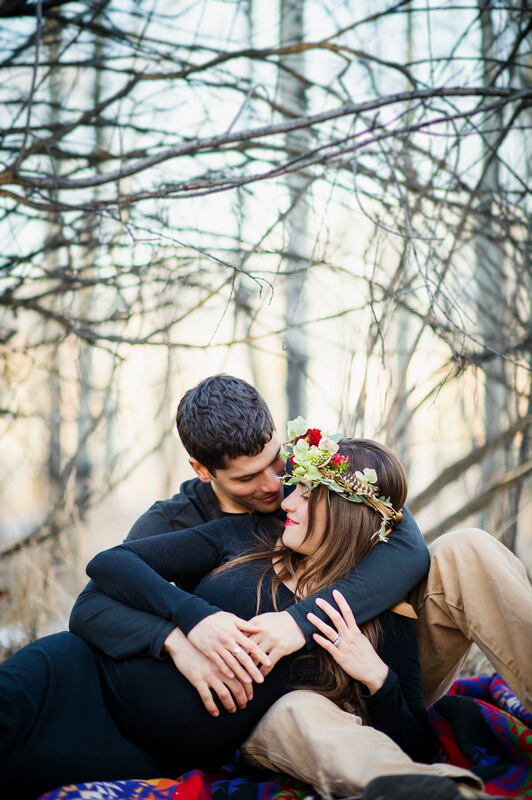 Be ready to fall in love with the time before your baby is born all over again. You will experience carefully curated photographs that capture the unique essence of that time of your lives. During your design consultation, we will design timeless albums, portrait boxes and fine art to be treasured and loved for years to come. 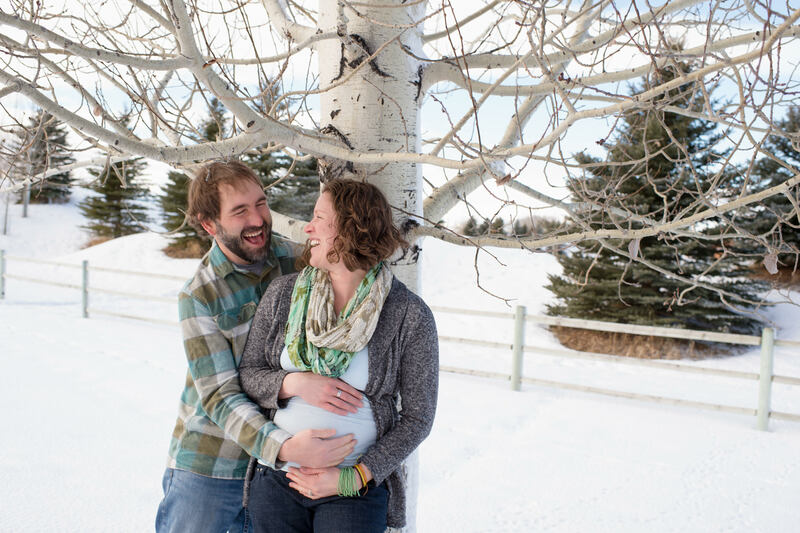 Amelia Anne Photography is a maternity portrait photography studio in Bozeman, Montana.